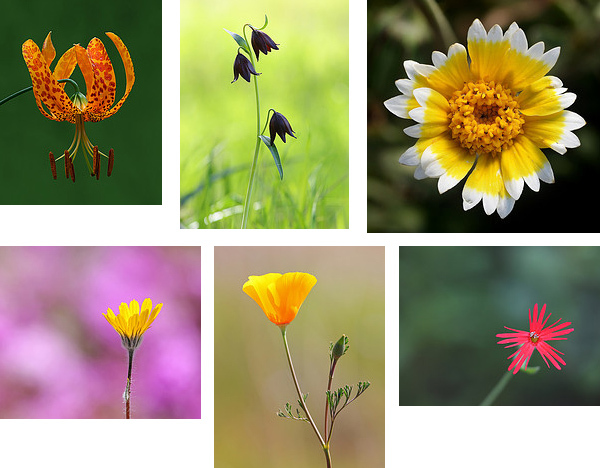 Spring is in the air and now is the time to to get out in the countryside and start photographing those wild flowers! 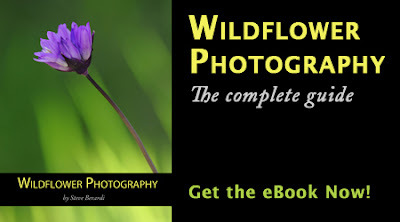 Before you go however, get this eBook on wildflower photography and ensure that all your photos are top class. Photos you’ll learn about in the book. Below are just some of the photographs you’ll learn about in this eBook. And, hopefully by the time you finish reading, you’ll be able to take photos like this too! Buy the eBook now for just $12.00! After paying, make sure you click the “Complete Purchase” button. The eBook comes in the standard PDF format, which you can view with Adobe’s free Reader software. Feel free to print the eBook, but please do not redistribute copies. About the Author: Steve Berardi is a naturalist, photographer, computer scientist, and founder of PhotoNaturalist. You can usually find him hiking in the beautiful mountains and deserts of Southern California. His photographs have been used by Nature Photographer Magazine, the National Wildlife Federation, and the Sierra Club. He’s also written numerous articles for the Digital Photography School and PhotoYou Magazine. Flora canvas prints and flora canvas art for sale. Choose your favourite flora canvas prints from thousands of available designs.